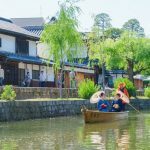 Top castles in Japan — 10 best & famous Japanese castles you should visit - Living + Nomads – Travel tips, Guides, News & Information! Dai-Tenshu Main Tower is a six-storey Tenshu mansion. 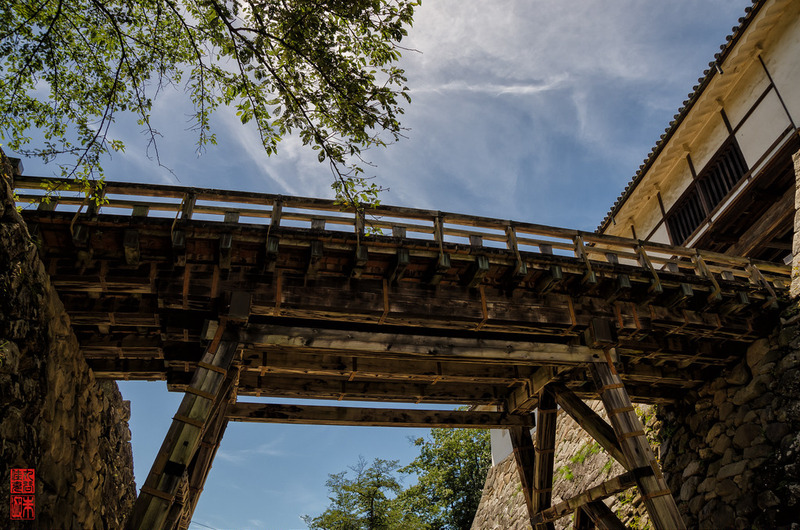 Ancient Japanese palaces (Japanese castles) were built mainly of wood. 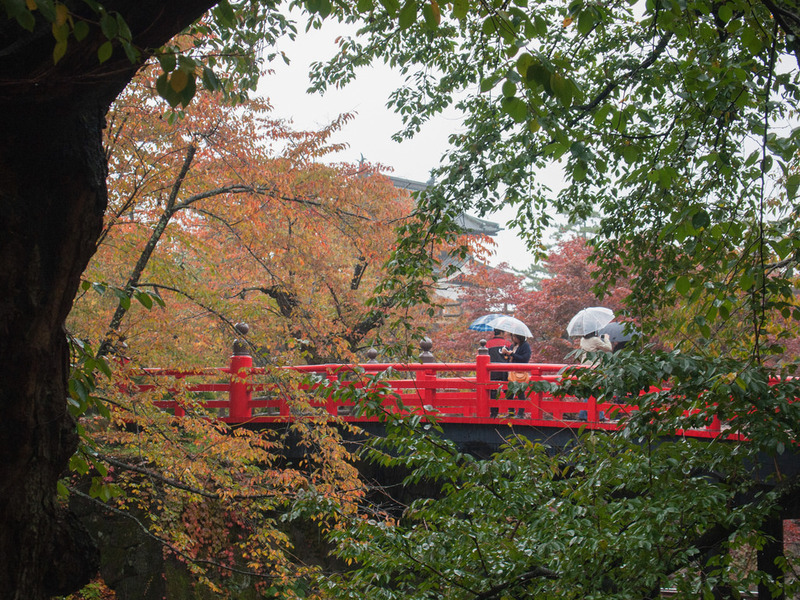 They are invaluable treasures of culture and architecture in the cherry blossom country. 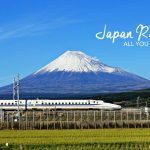 Let’s discover top castles in Japan — 10 best castles in Japan & famous Japanese castles you should visit with unique architecture in Japan. 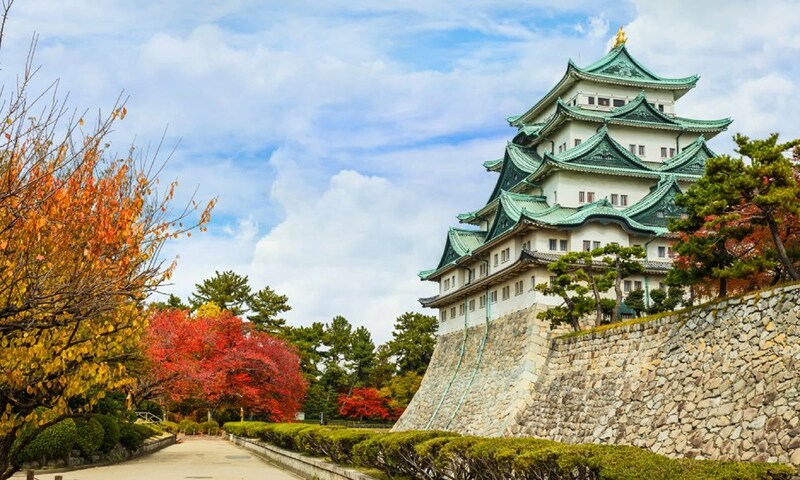 It is estimated that Japan has about 5,000 castles. They were built during the Sengoku period, the span of chaotic war lasting from 1467-1603. In the Edo period, the number of castles fell dramatically when peace took place for a long period. By the 1860s, Japan began its religious program and the castles were considered as symbols of ancient traditions in Japan. Many of the castles were auctioned and damaged in the late 1800s. This is one of the oldest remaining architecture in Japan, which is typical of the sub-modern Japanese castle city. Himeji Castle is located in the center of Himeji, 650 km west of Tokyo. This is a typical example of traditional Japanese castle architecture. This work was recognized by UNESCO as a World Heritage Site in 1993 and a special historical relic of Japan. Himeji was built by Samurai Akamatsu Norimura in 1333. The walls of the castle were made of wood and covered with white plaster to prevent fire. 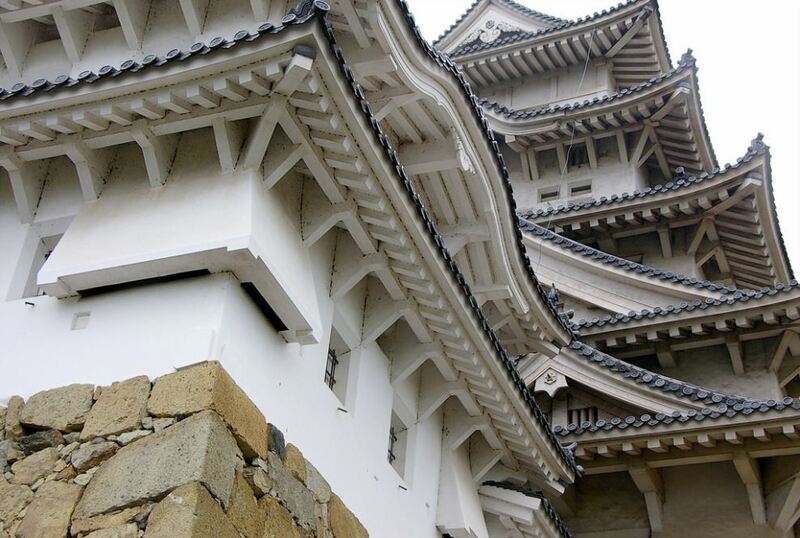 Therefore, Himeji is also called “White Palace”. 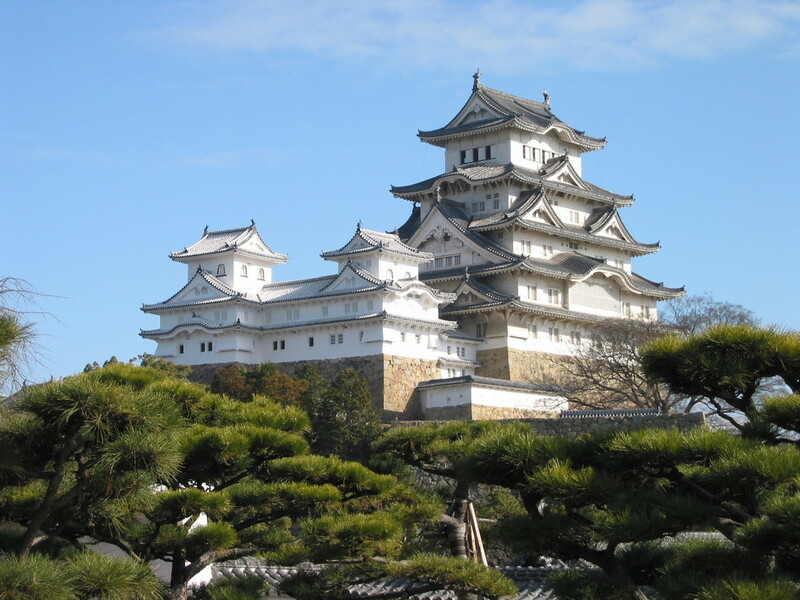 Himeji was recognized by UNESCO as a World Heritage Site (culture) in 1993 and a special historical monument of Japan. Image by: famous Japanese castles blog. 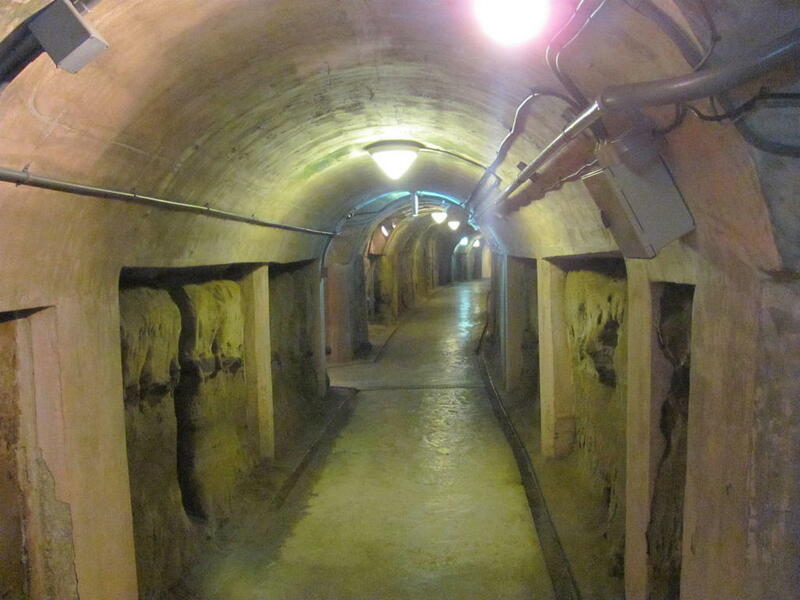 Various parts of Himeji Citadel have been recognized as national security or important national cultural heritage. 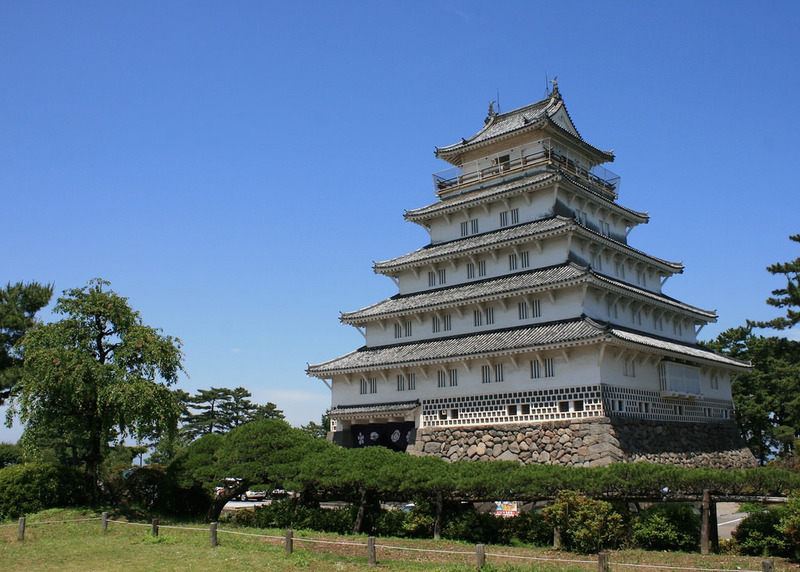 Himeji City together with Matsumoto City and Kumamoto City constitute the so-called “Three Noble National Castles” (Japanese: 三大 国宝 城). 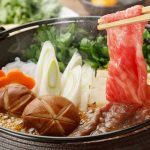 In three sites, Himeji is most acclaimed. The Himeji Castle was built in 1346 by Akamatsu Sadanori, a samurai. Dai-Tenshu Main Tower is a six-storey Tenshu mansion. 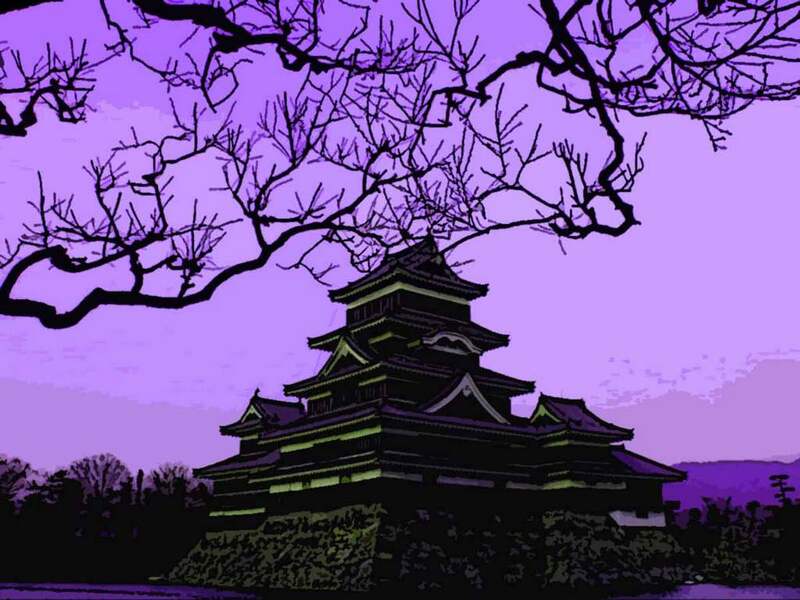 Image: top castles in Japan blog. 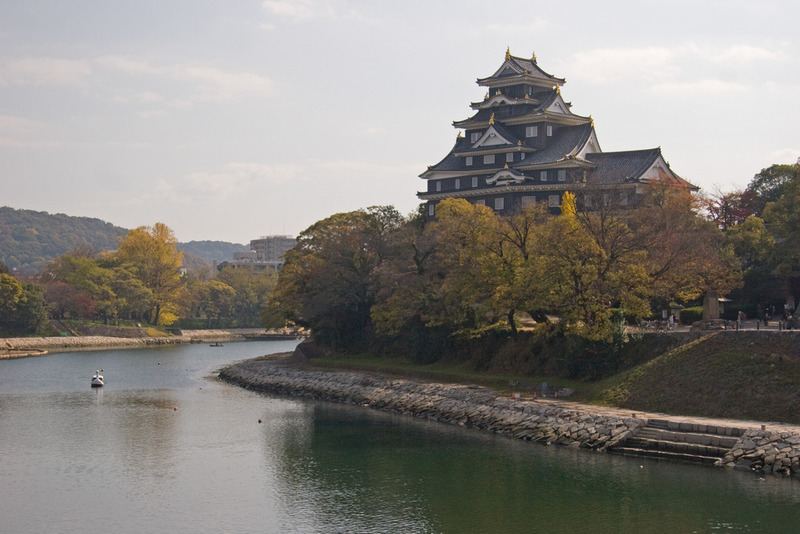 Matsumoto is one of the important historical palaces in Japan and recognized as a national treasure. Matsumoto is on the flat land next to the dam in lieu of standing on the hill and surrounded by rivers like other ones. This work was built during the Sengoku period in the late 16th century – the span of fluctuating Japanese society. In the late 1800s, Matsumoto was auctioned off for the purpose of redevelopment and preservation. Up to now, the castle has retained more than 400 years, stands the test of time. Behind Matsumoto is the majestic Kita Mountains shielding the castle. 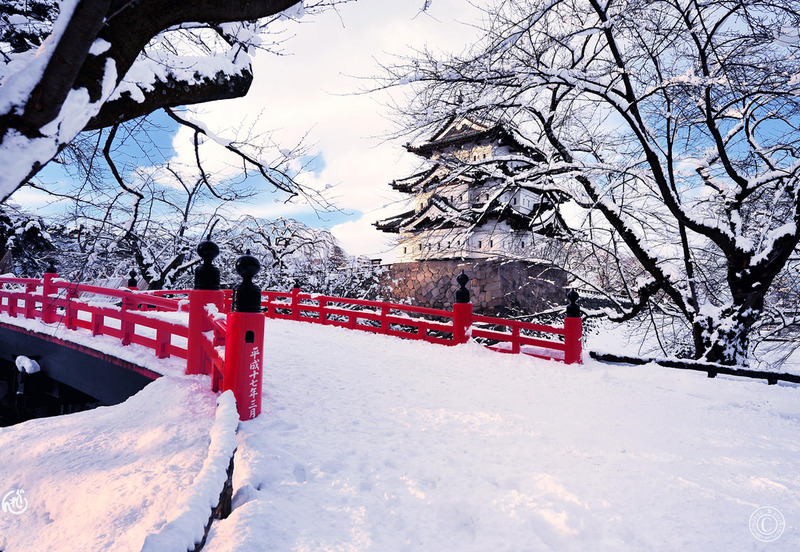 Image by: famous Japanese castles blog. The beauty of the mountains and beautiful castle blend together to create an unreal scene leaving a huge impression on visitors coming here. In 2011, the earthquake adversely affected the castle and left 10 cracks in the main tower. 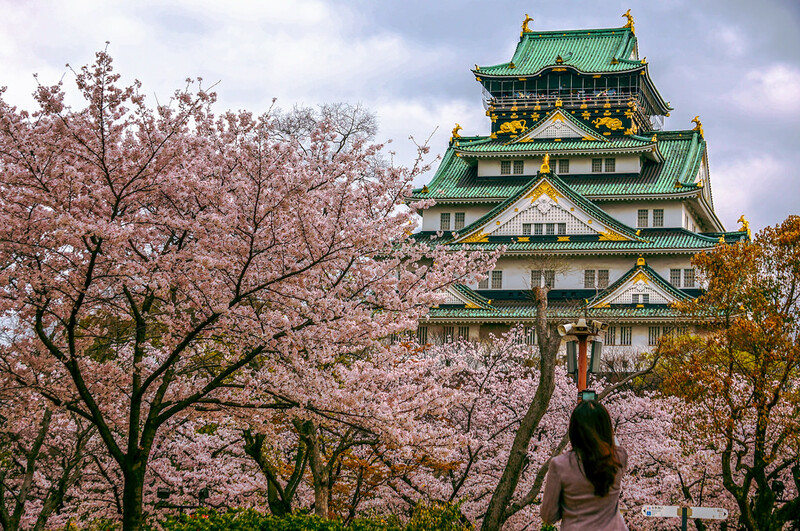 Image by: famous Japanese castles blog. Nagoya City was built in 1612 under the Tokugawa Ieyasu. 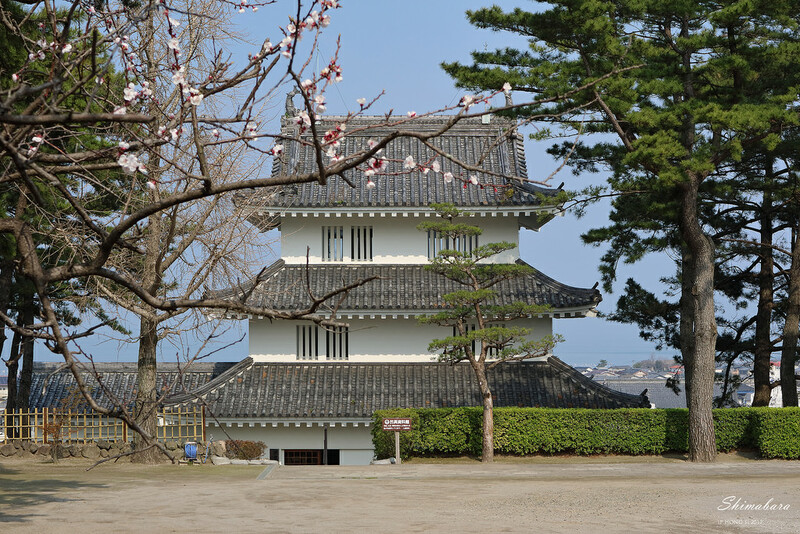 The original castle was named Yanagi-no-maru, built by Imagawa Ujichika, in the 1520s. 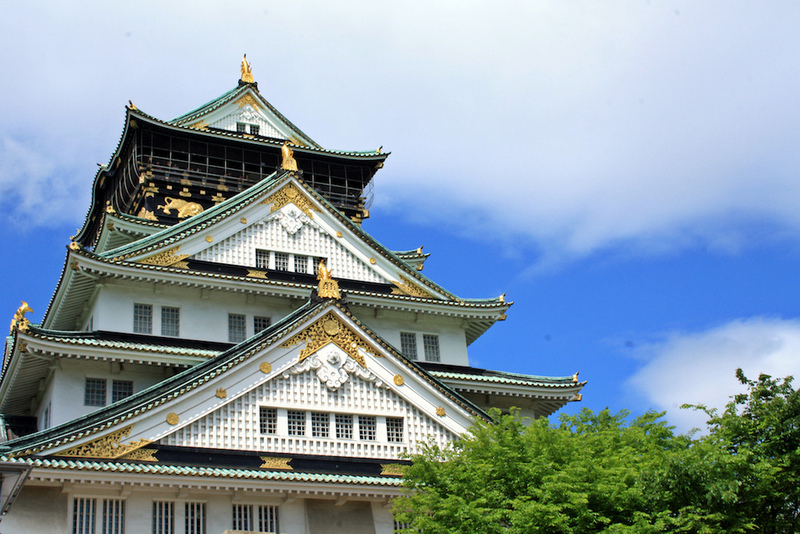 Immediately after completion, the castle was occupied by a warrior and renamed Nagoya. This work was badly damaged during World War II, then rebuilt. In 1945, a large part of the castle was on fire and destroyed after the aerial bombardment of World War II. 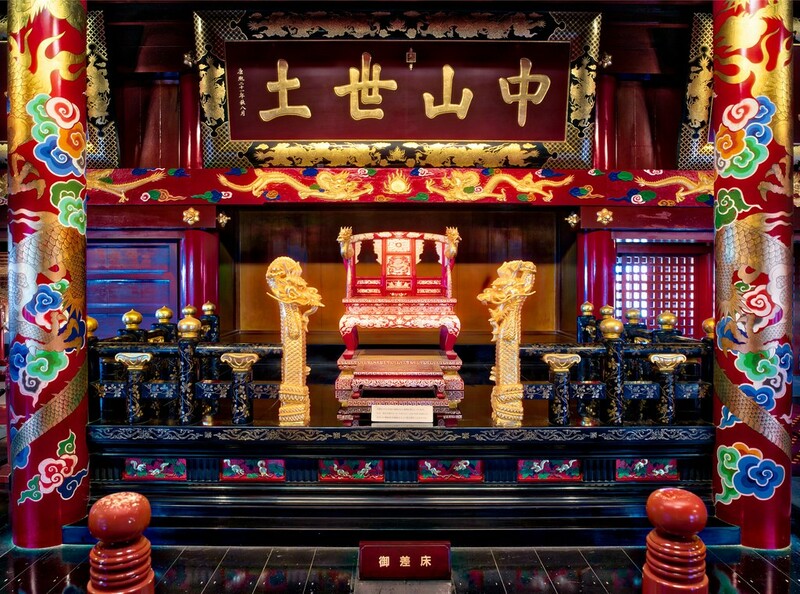 It was amended and became the center of traditional cultural values in 1959. At present, this tourist attraction is equipped with more facilities in which in addition to the stairs, we can also choose elevator. 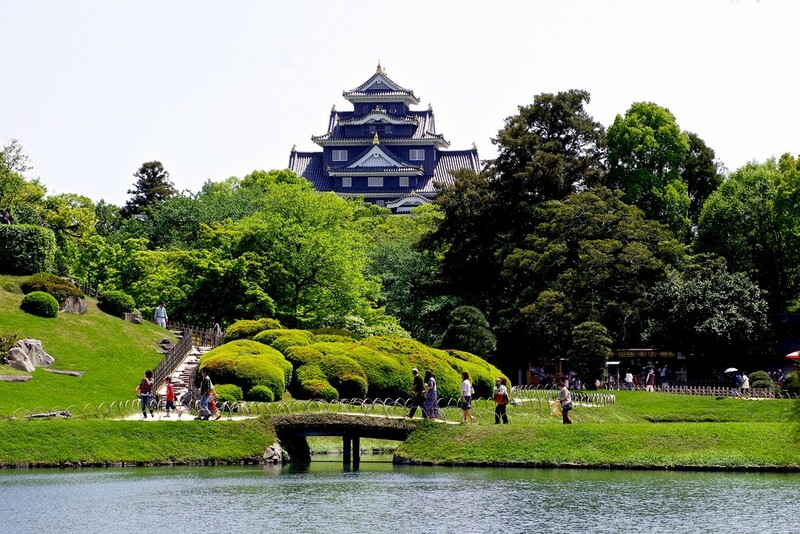 Image: top castles in Japan blog. 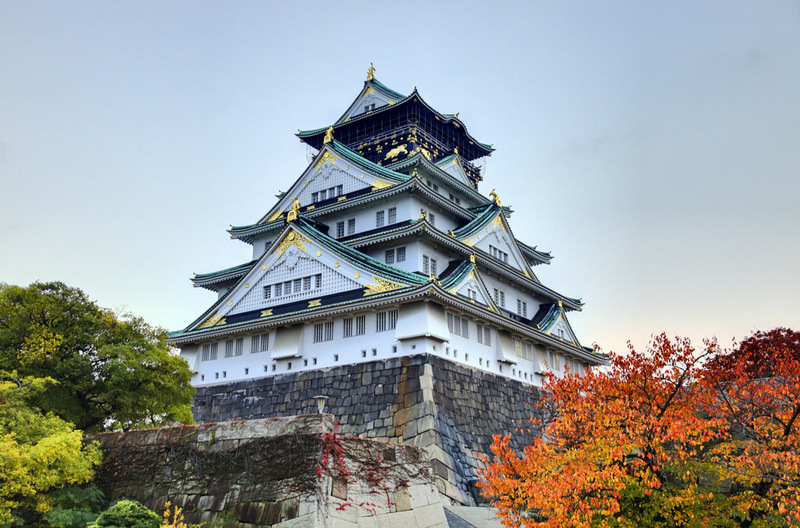 Osaka Castle consists of thirteen structures designated as important cultural heritage of the Japanese government. 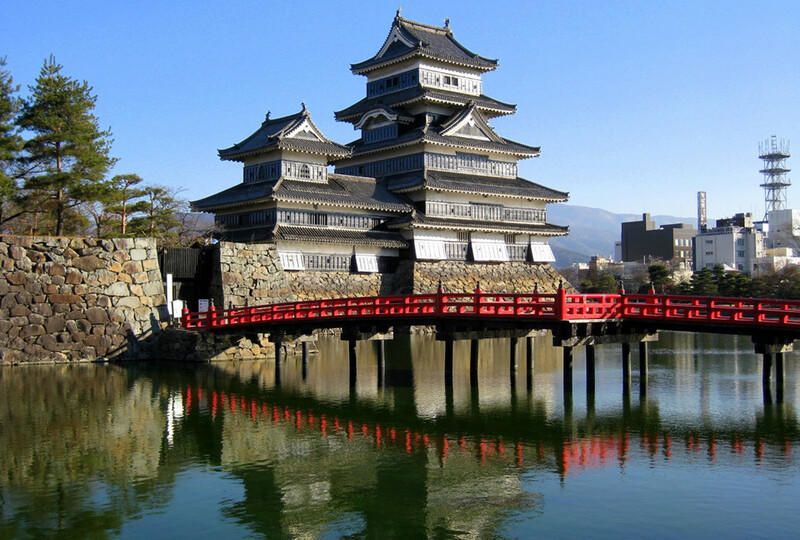 Image: top castles in Japan blog. Like many of Japan’s traditional castles, Osaka has a rocky foundation, eight stories tall and surrounded by moats. The castle was built on the foundation of a former royal palace and shrine. In 1660, lightning struck the gunpowder warehouse, causing a major explosion, damaging the building. By the end of the 19th century, the castle was restored and repaired. 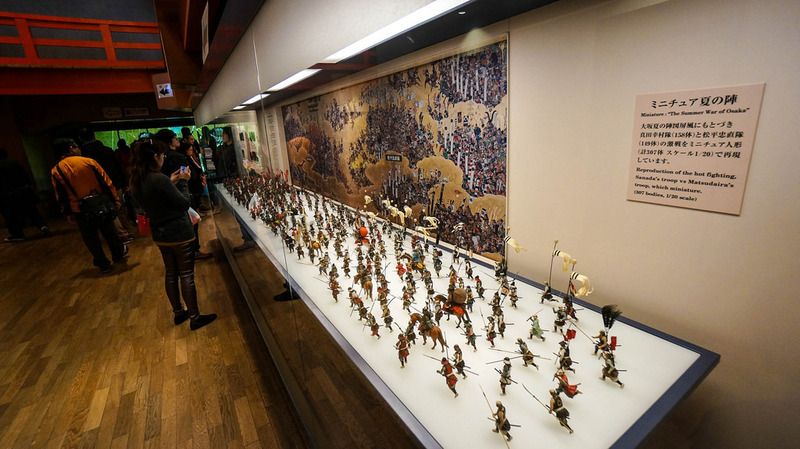 A total of 8 storeys from the first floor to the seventh floor, it is displayed the weapons, armor and folklore objects of the last century. Photo by: largest castle in Japan blog. 8th-floor tiles is designed as an observatory and sightseeing spot. 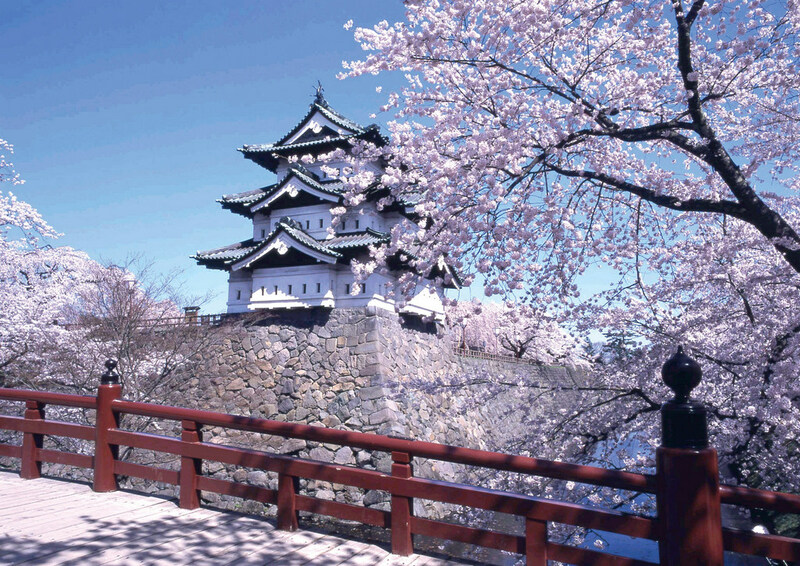 Image by: famous Japanese castles blog. 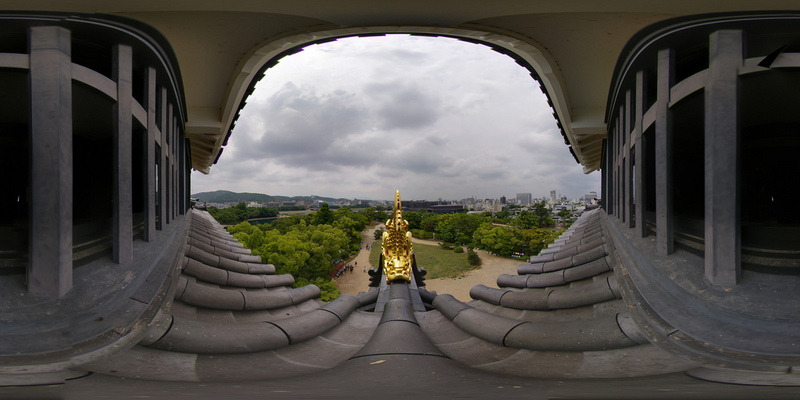 The roof of the eight floors is designed in traditional Japanese style and all are gold-plated. Inside of this beautiful castle. 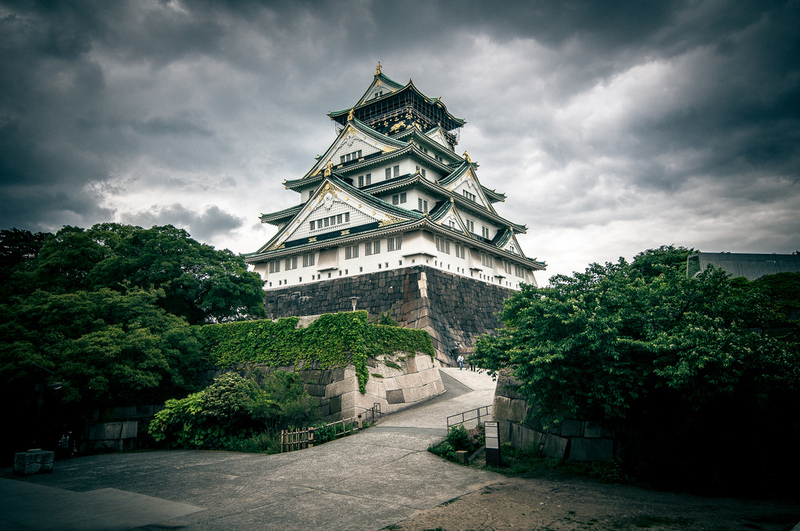 Image by: famous Japanese castles blog. 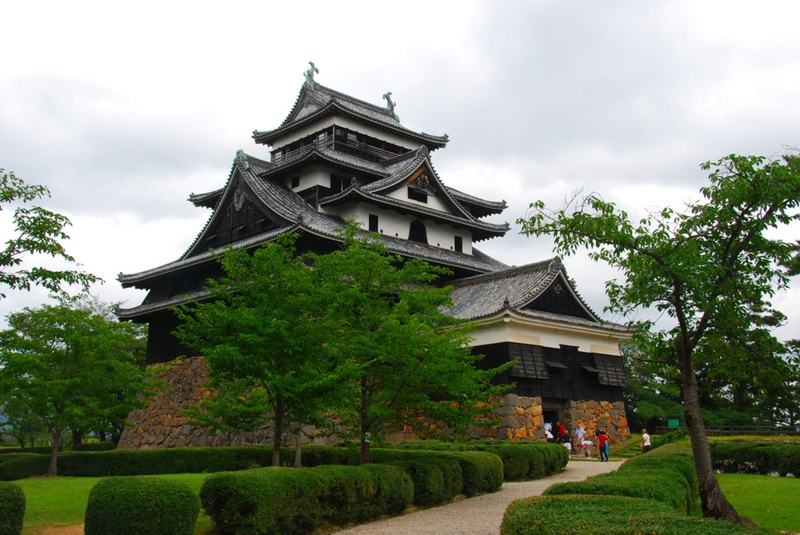 From the year 1607 to 1611, Horio Yoshiharu built the castle in Matsue. The castle was solidly built for five consecutive years. 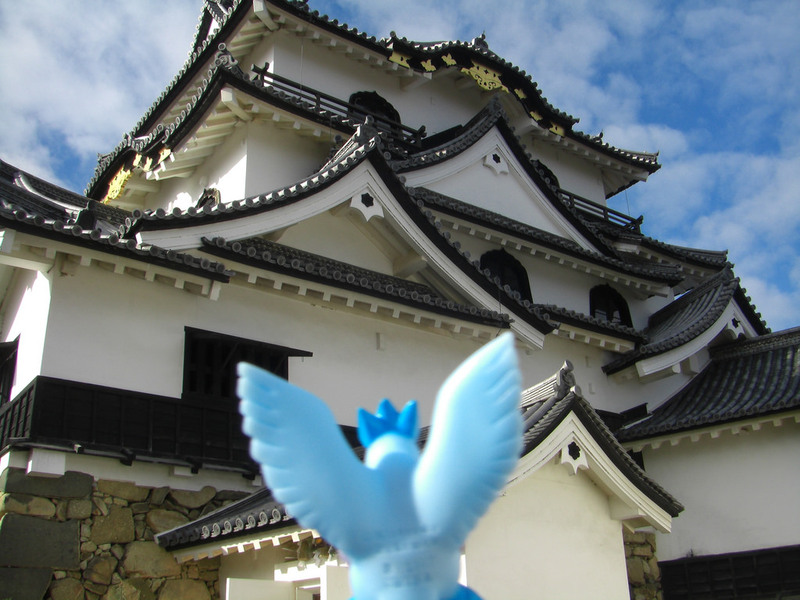 The castle looks like a large Chidori bird’s wings. Another name is “Chidori Castle.”. Credit: best castles in Japan blog. The Matsue Castle was completed in 1611 then partially dismantled in 1875. In 1950, the building was rebuilt in its original design. This is one of the few medieval castles still retaining the original wooden structure. Matsue is also called “Black Castle”. This is one of the oldest castles in Japan. Currently preserved is a tower about 30m high with 5 layers from the top of the tower overlooking the panoramic view. In the castle, the armor of the ancient warriors and the ancient works of arts are presented. 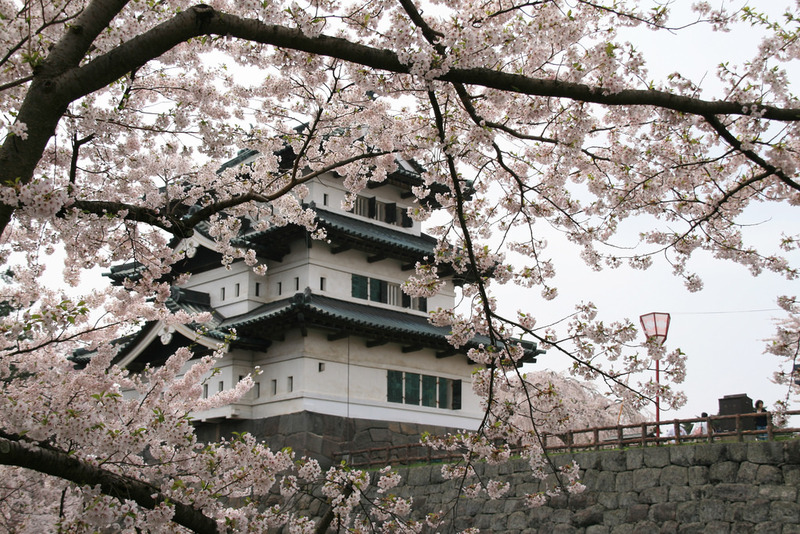 In addition, Matue Castle has Matsue Park with many cherry blossoms, making it one of Japan’s 100 most visited sights. 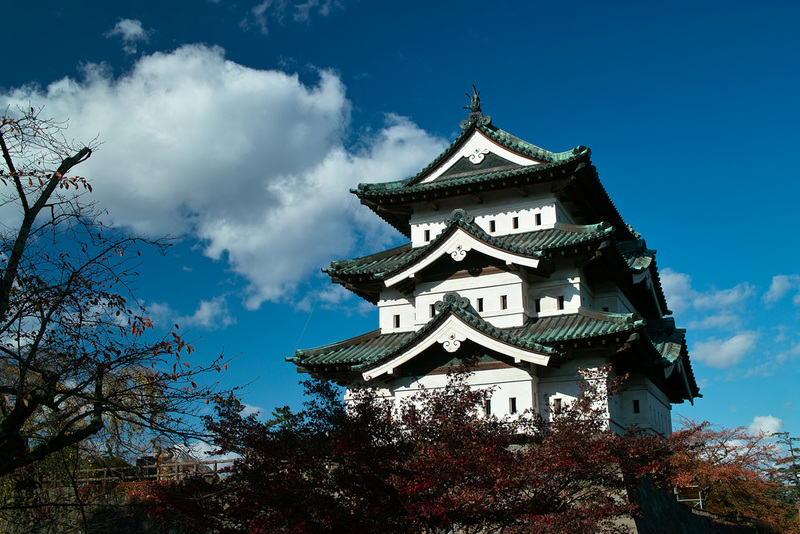 Image: top castles in Japan blog. Initially, there were only a few cherry blossoms in the castle just outside the main tower. 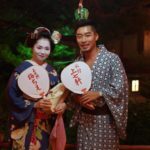 Image: top castles in Japan blog. The castle was built by the Tsugaru clan in the early 1600s. After about 15 years of construction, the castle was damaged by lightning striking the gunpowder house. About two centuries later, this work was reconstructed. Today, the park around the castle is one of Japan’s most famous cherry blossoms. The park has about 2,600 cherry blossoms, which were planted in 1903. 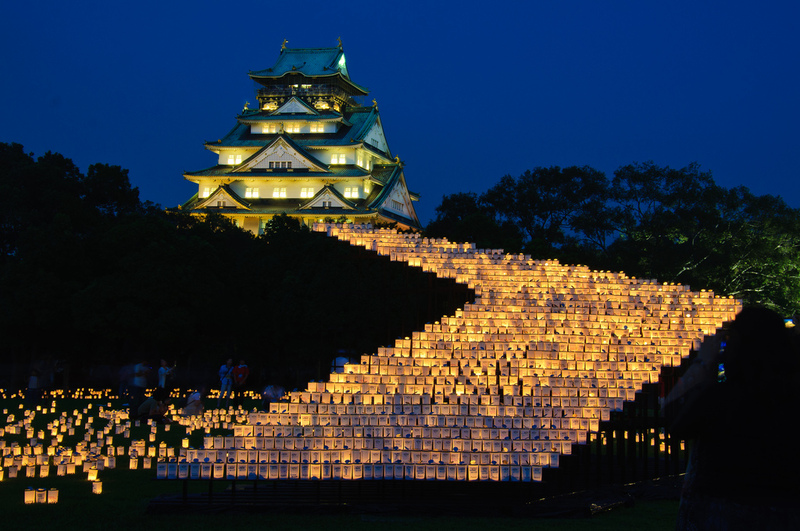 The castle is also home to the annual Snow Lantern Festival, attracting hundreds of thousands of visitors. 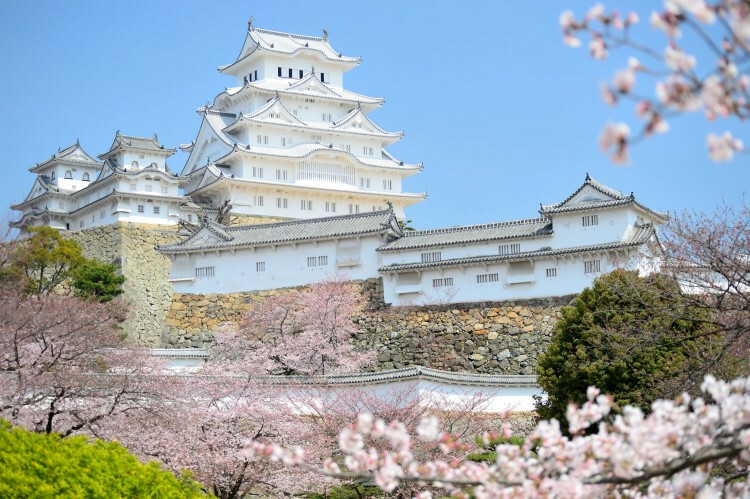 However, time flew by, thanks to the people of Aomori, Tohoku and the contributions of people throughout Japan, the castle has mushroomed more than 2600 cherry trees of 52 categories. 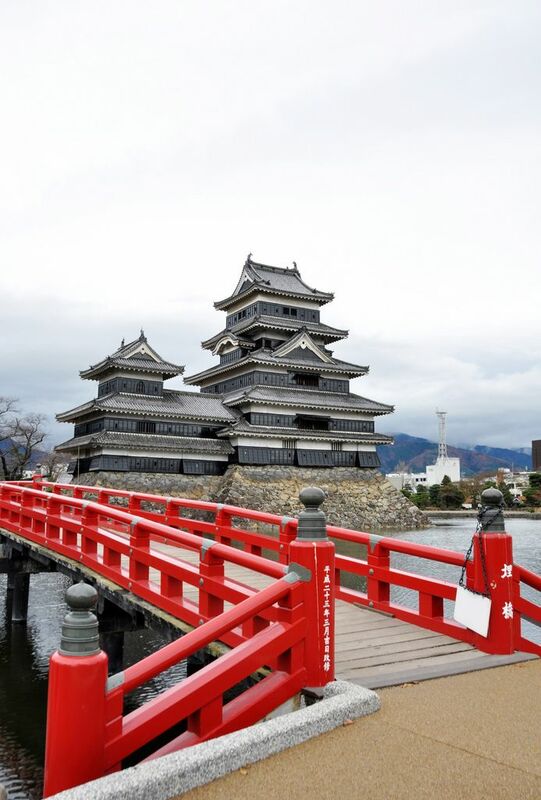 Image by: famous Japanese castles blog. That’s the reason why Japanese people love Hirosaki Castle so much. 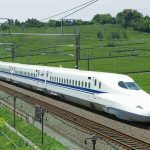 Image: top castles in Japan blog. Cherry blossoms here hatch in the end of April to early May. 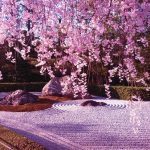 It’s great to present in a scene with more than 2600 cherry blossom flowers with splendid blooming new! 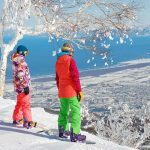 Image: top castles in Japan blog. 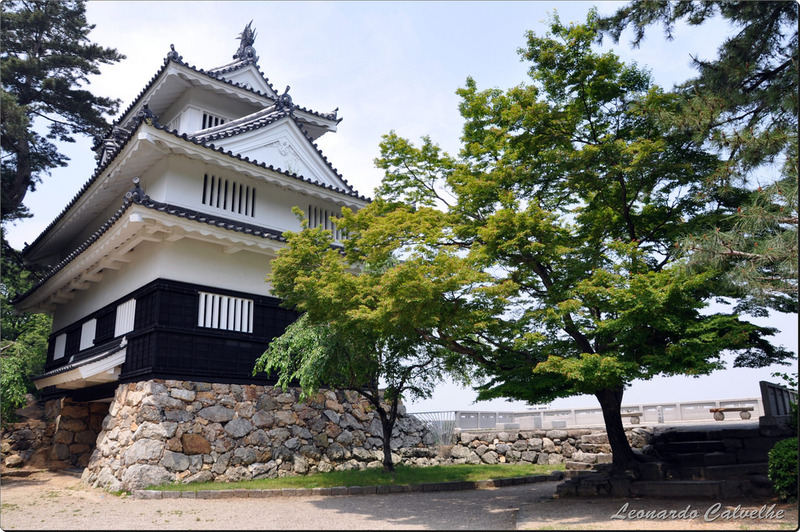 Hikone Castle in Shiga Prefecture is a castle built on Hikone Mountain. 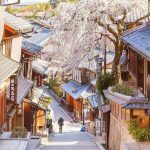 Credit: best castles in Japan blog. This is considered to be the most important historical building in the area and was built on the order of Shiga governor’s son. 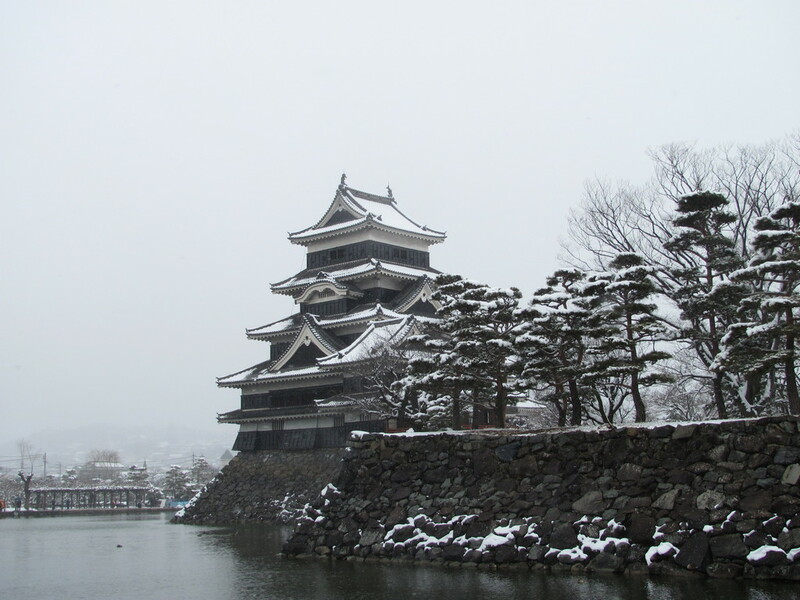 In the late 1800s, Hikone was kept by the Emperor while many other castles were ordered to be dismantled. Some areas of this project are considered Japanese cultural property such as Tenbin Yagura, Taikomon Yagura or Nishinomaru Sanju Yagura. 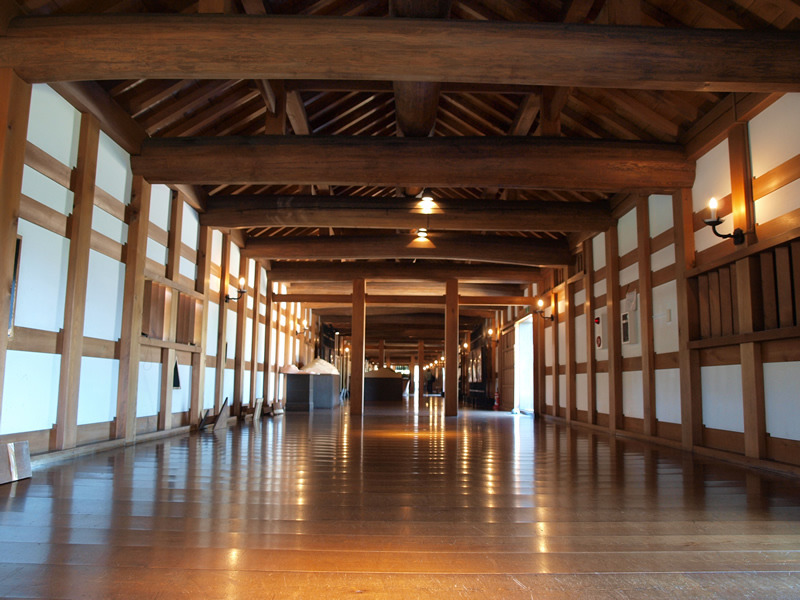 This luxury building was built during 60 years by the warlord Li Chokukachi before the Edo period. 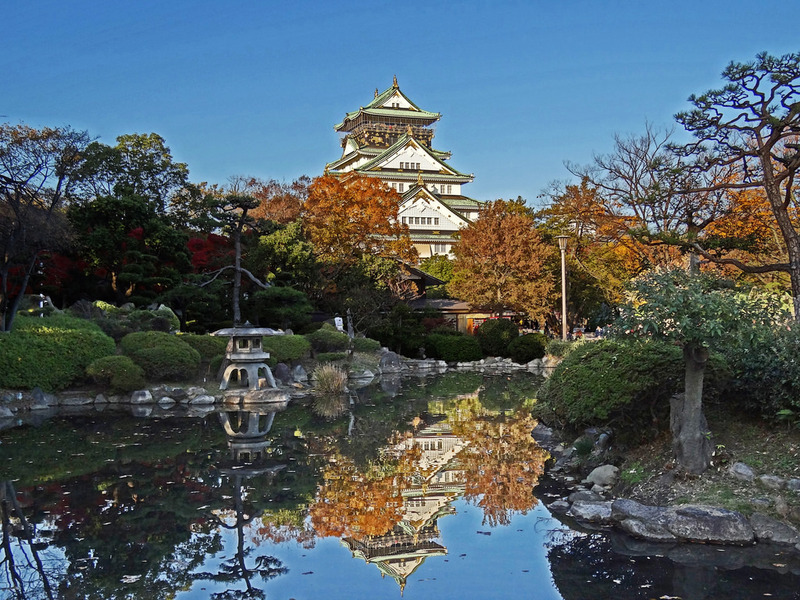 Image by: famous Japanese castles blog. At the top of the mountain there is a national treasure tower, where it preserves the tower – the important cultural assets. To get to the tower we have to climb up the quite steep stone steps, so when visiting this place, you should be dressed easily to move. 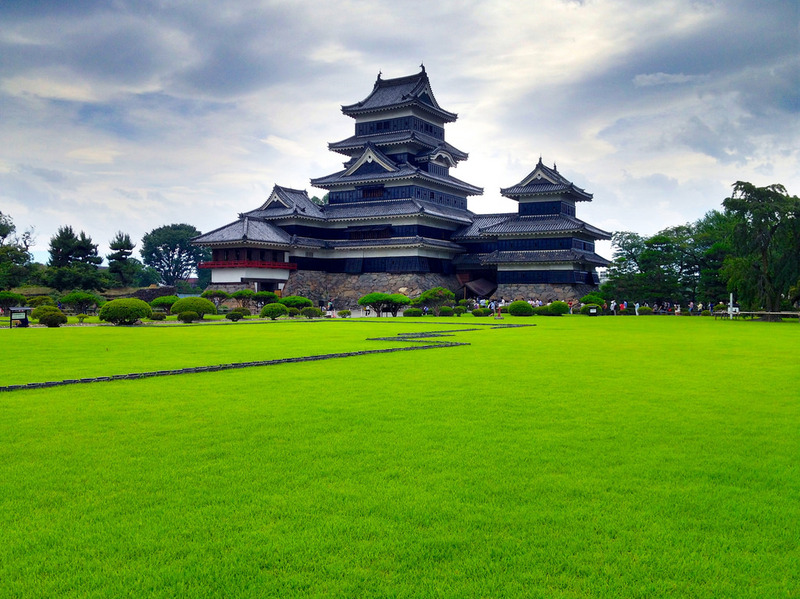 Image by: famous Japanese castles blog. Well-known castle in the zone. Image: top castles in Japan blog. Located near Mount Unzen and Ariake Bay, Shimabara Castle is known for its trench system with sections of up to 15m deep and 50m wide. In the late 1800’s, part of the castle was converted into a schoolyard. 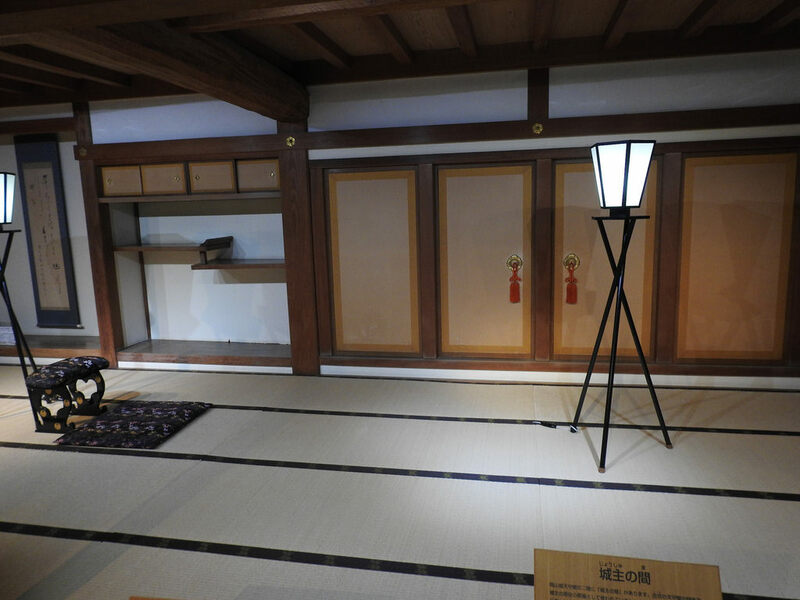 Today, Shimabara is a museum and venue for exhibitions on local culture. This castle is so noticeable from this viewpoint. 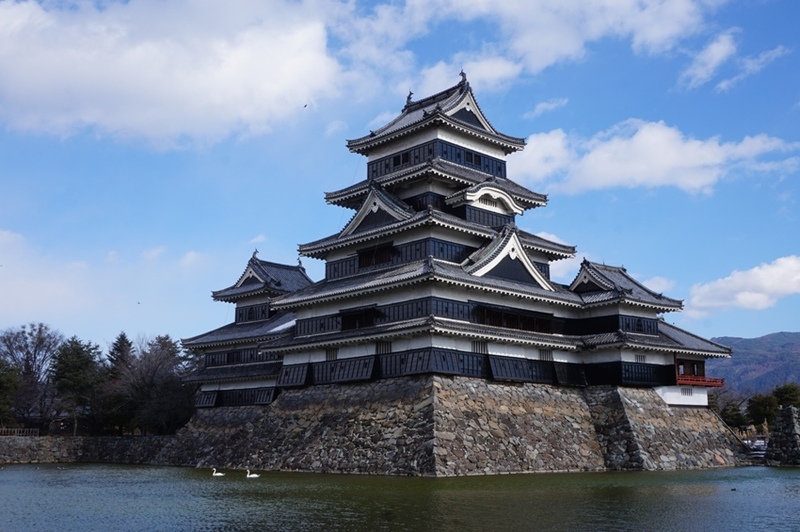 Image: top castles in Japan blog. Tourists will have unforgettable memories at this amazing castle. 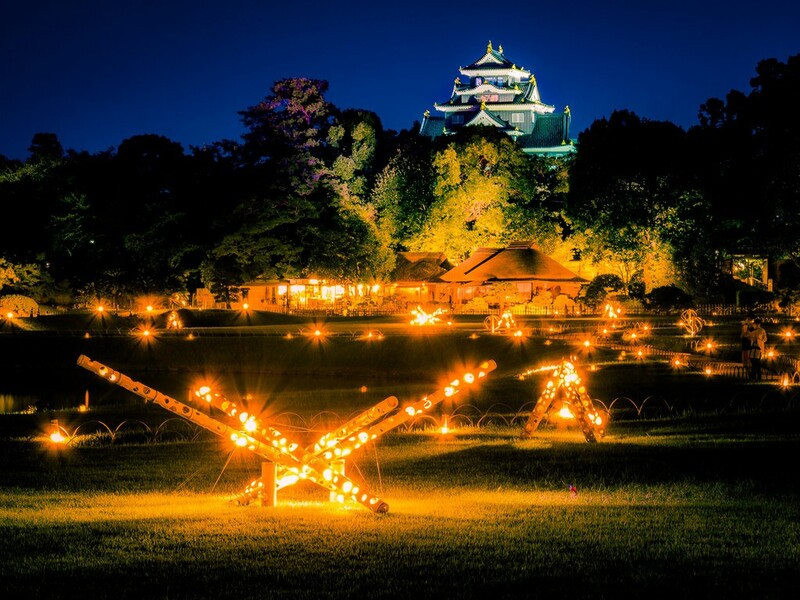 Photo by: largest castle in Japan blog. 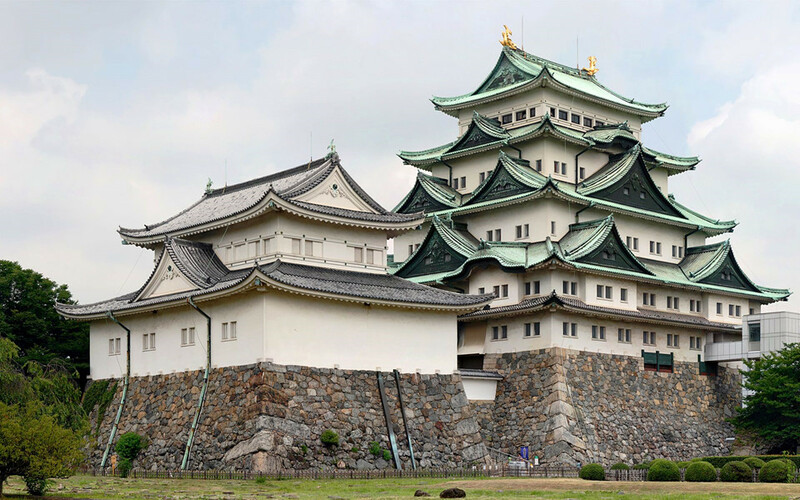 The castle was built on an area of about 60,000 square meters, built of hard rock walls and many of the nationally rated buildings including the Seiden (main hall), Shureimon ( second gate) majestically heading to the sky. However, during the war, all of these mansions including stone walls were destroyed. Image by: famous Japanese castles blog. 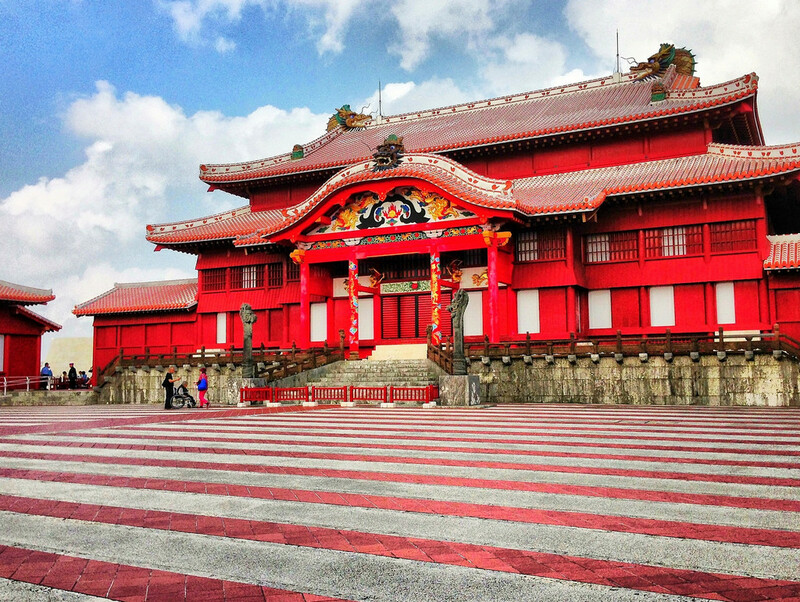 The red Shuri Castle was built in 1429. This is a hotspot in Japan’s East Asian maritime network. 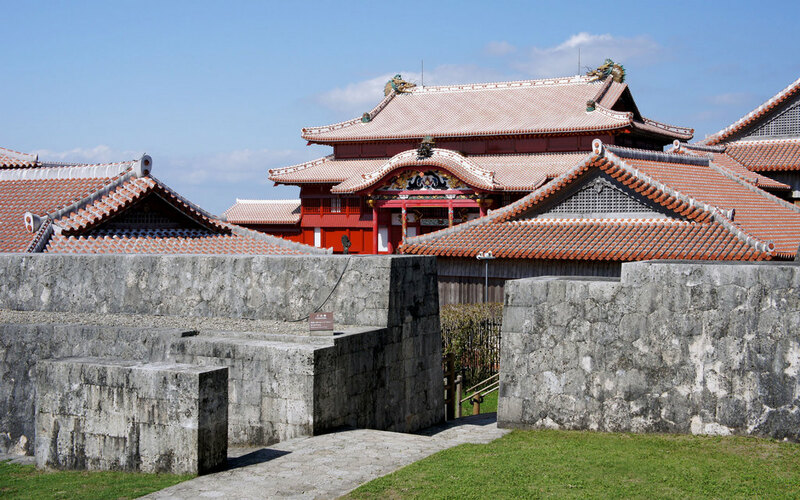 Shuri, the largest castle on the island, has a long history of economic activity and changed hands many times. After World War II, the United States occupied the area for almost 30 years. Today, the Kankai mon (main gate) and Shureimon (second gate) are restored and the area becomes a historical park. Shureimon (the second portal) is known as the one and only architecture in Okinawa and has been widely regarded as Okinawa’s emblem. This is the second gate on the runway to the castle. The main and the first gate are in the lower position,. These two gates are also called Ueno Torii and Shitano Torii. Image by: famous Japanese castles blog. The underground of this castle. Credit: best castles in Japan blog. 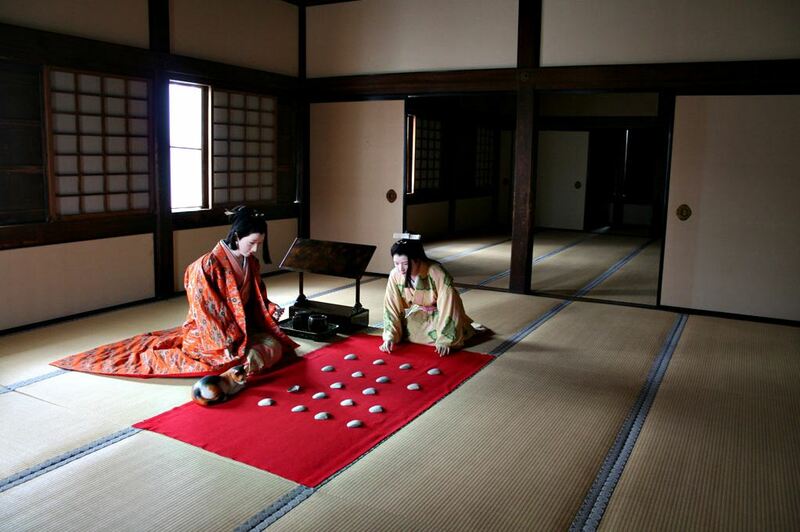 Not only famous for its temples, Okayama is also known for its ancient Okayama castle. 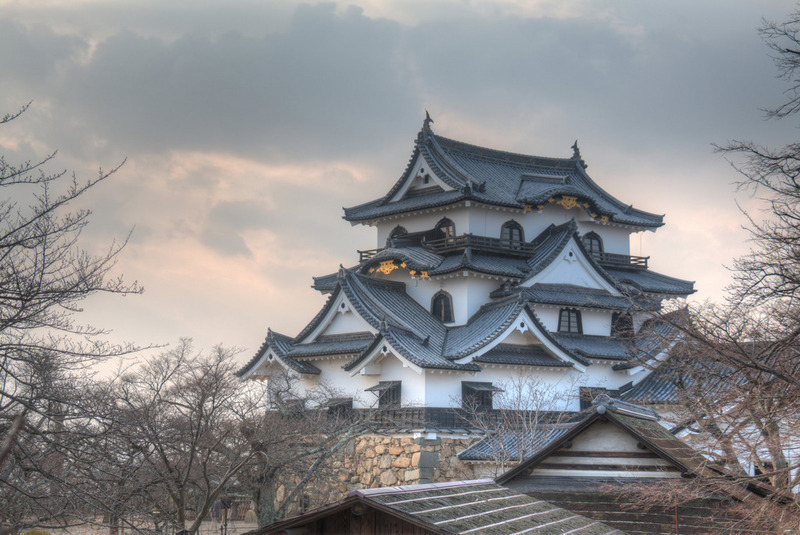 Credit: best castles in Japan blog. This castle was built in 1597. The owner of the castle was arrested and died only three years later without an heir. 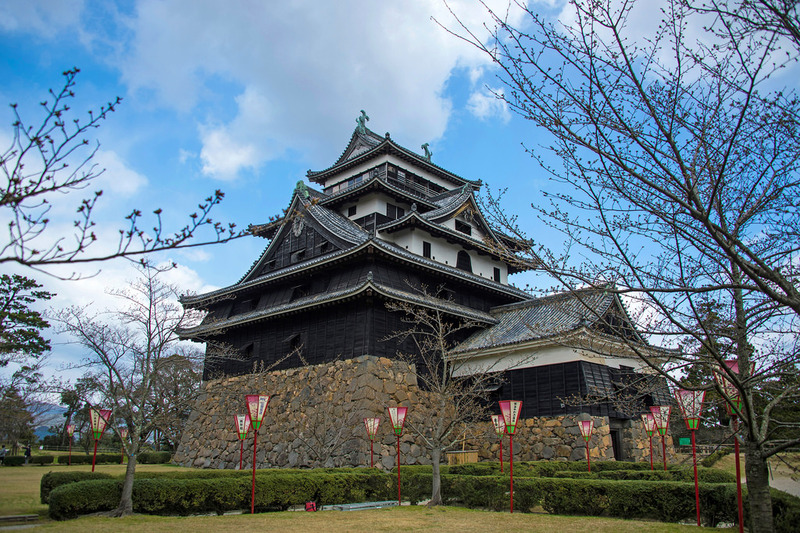 The wall of the Tenshukaku Main Tower is black so Okayama is also known as the “Black Crow Palace” in contrast to the white Himeji Castle nearby. In its heyday, the castle’s main roof had gold-plated brick and goldfish statue. During World War II, the main tower of the castle was destroyed. In the 1960s, Okayama was remodeled. At present, the castle is equipped with air conditioning and elevator. The distinctive feature of this castle is its unique black paint with the exception of some fish-shaped gutters and gold-plated roofs. Image by: famous Japanese castles blog. The current version of the castle was remodeled in 1966 with an almost identical exterior design rather than other Japanese castle replicas. Image by: famous Japanese castles blog. A look from the castle. Photo by: largest castle in Japan blog. Miraculous castle at night. Image: top castles in Japan blog.